Coach Cowen is in his third year as the Huskies 9th Grade Coach. 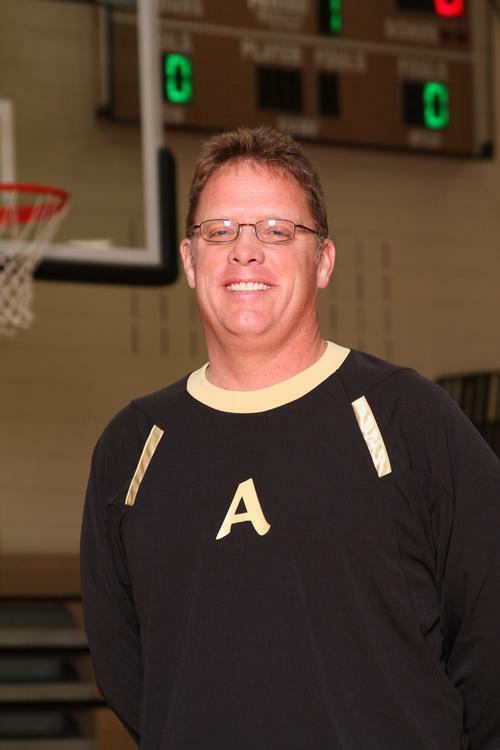 Dan currently coaches girls golf, as well as girls soccer at Andover High School. Dan currently works at Andover High School and brings a great passion for working with students.